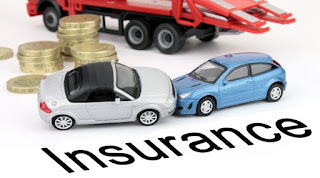 Motor Insurance or Vehicle Insurance: Motor insurance is an insurance policy that protects the owner of the vehicle against any financial loss arising out of damage or theft of vehicle. 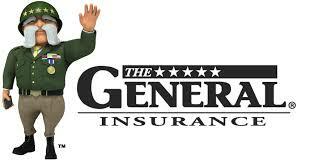 Motor vehicle coverage also includes damage caused to third party or property. Motor Insurance is mandatory in India. Motor Insurance is available for both cars and two wheelers. Now the premium will be lower for two-wheeler as compared to Car wheeler, as we know the more the sum insured, the more will be the premium, keeping all things constant.